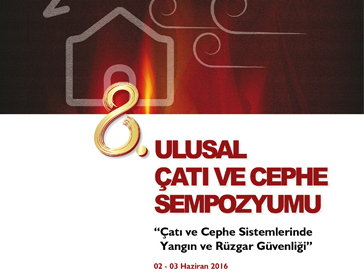 Çatıder's 8th National Symposium on Roof & Facade will be held at Mimar Sinan Fine Arts University - İstanbul on June 2 and 3, 2016. 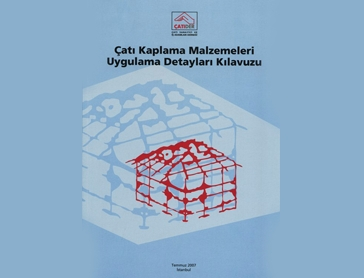 The 151 pages roofing manual in Turkish has been completed as a result of hard work of Çatıder. 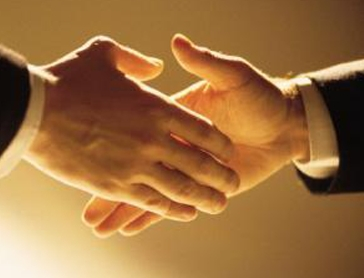 The application methods and processes of all roofing materials are shown in 2 chapters and 12 sections. 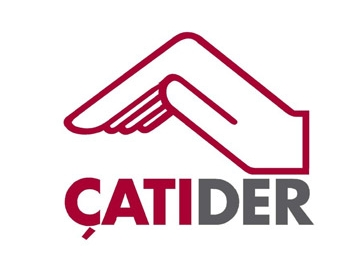 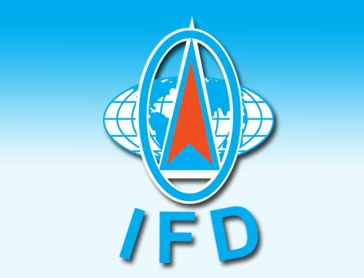 Çatıder will be developing system and modules for training “Qualified Roofers” in Turkey.